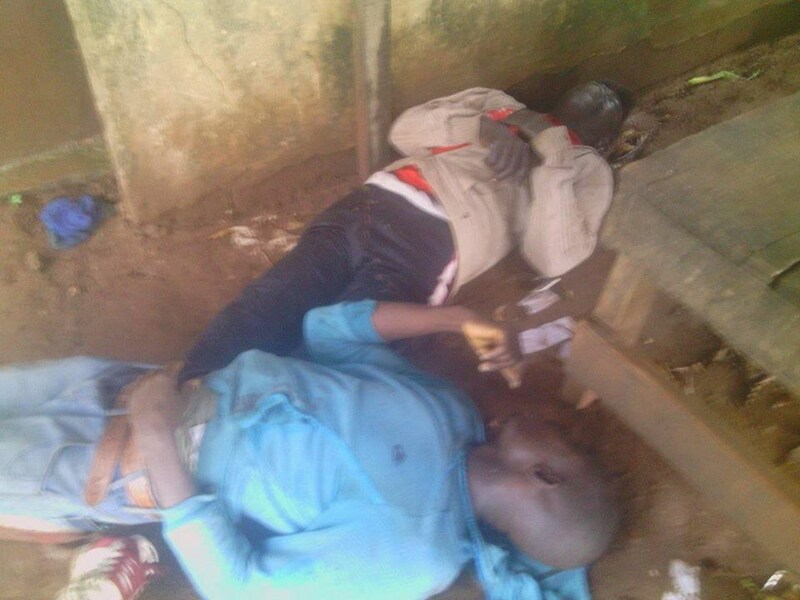 Three persons were killed by a thunder strike at the Otunba Dipo Dina international stadium, Ije-Ode in Ogun state. This happened after a heavy downpour. 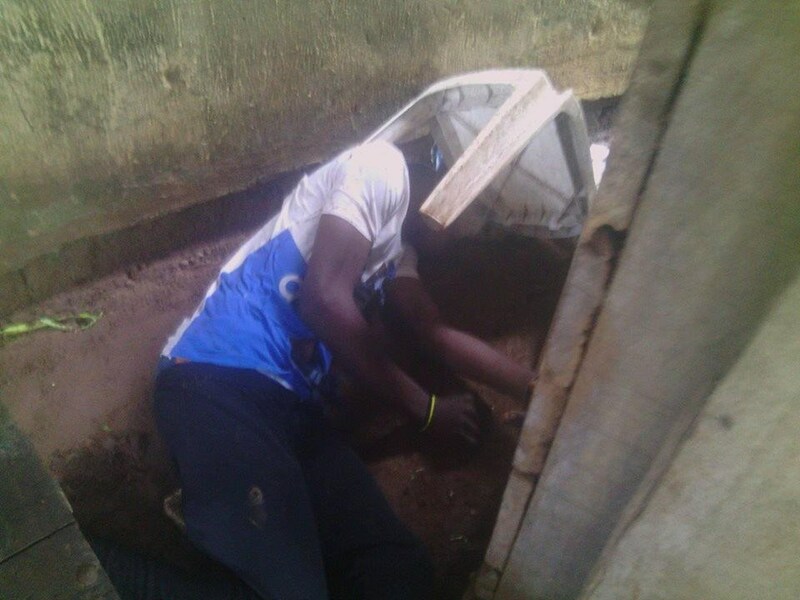 0 Response to "Thunder Strike Kills Three In Ogun State After Heavy Downpour Of Rain (Photos)"